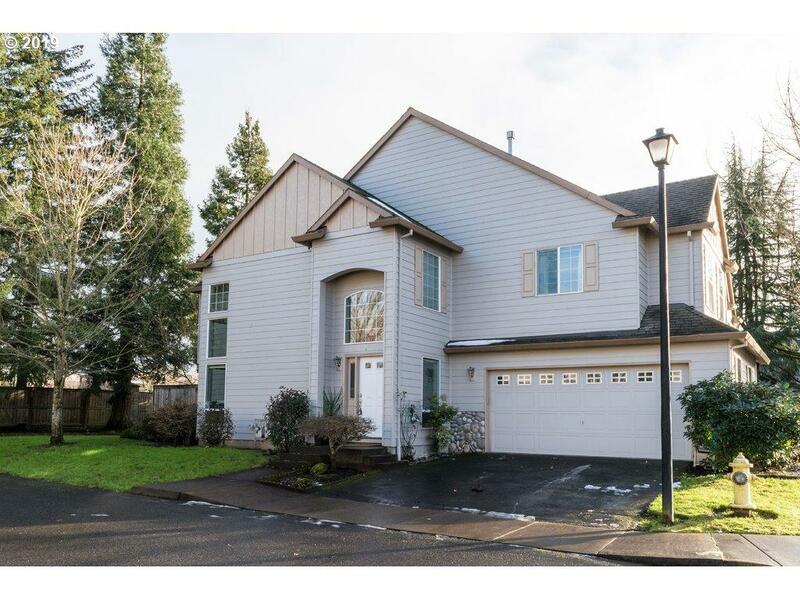 Beautiful 3 bedroom condo in Tualatin! This end-unit townhouse is one of the biggest units in the neighborhood. 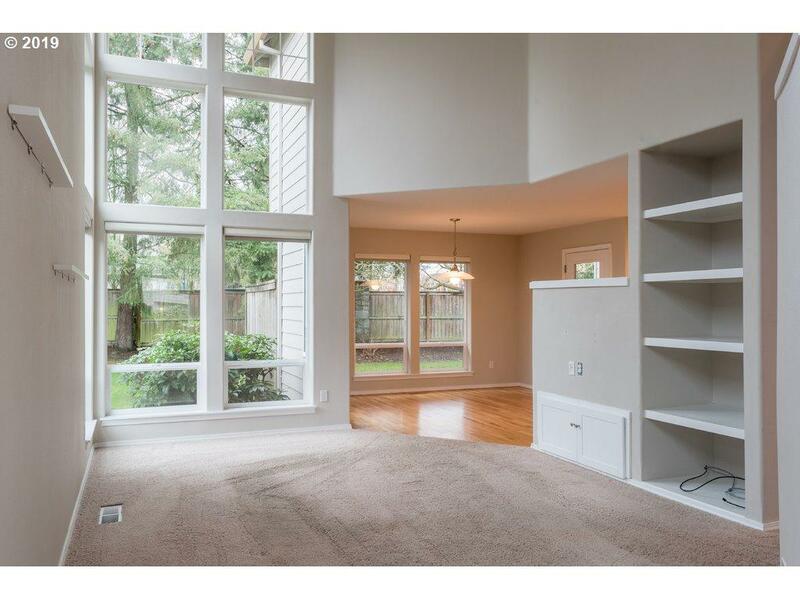 Tall ceiling and lots of natural light! 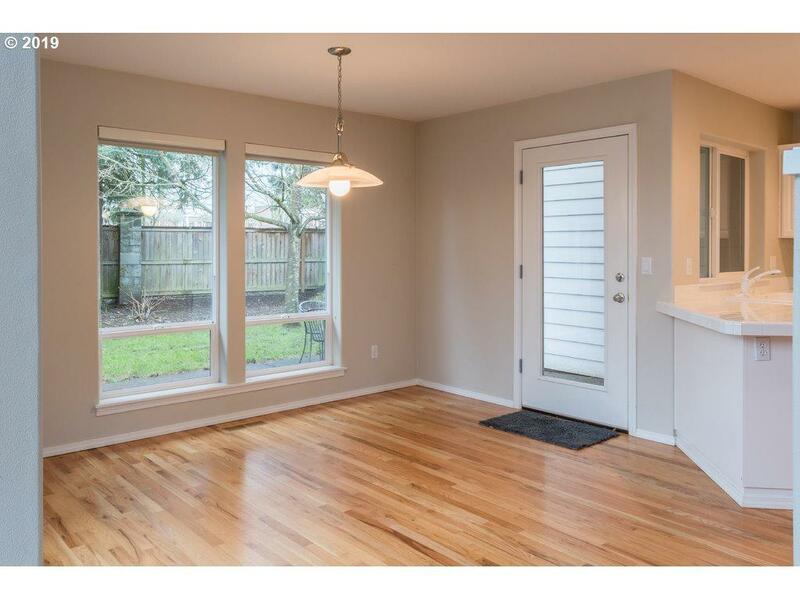 Kitchen is light and bright and comes with extra storage! 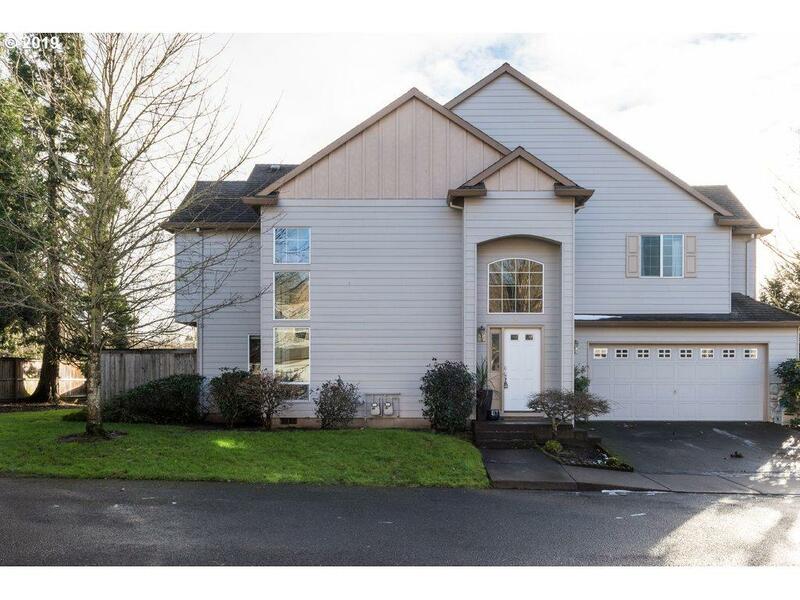 3 large bedroom, laundry room and attached garage! Backyard has nice patio, perfect for summer BBQ! Walk to parks, restaurants and shopping! Listing provided courtesy of Innovation Realty.